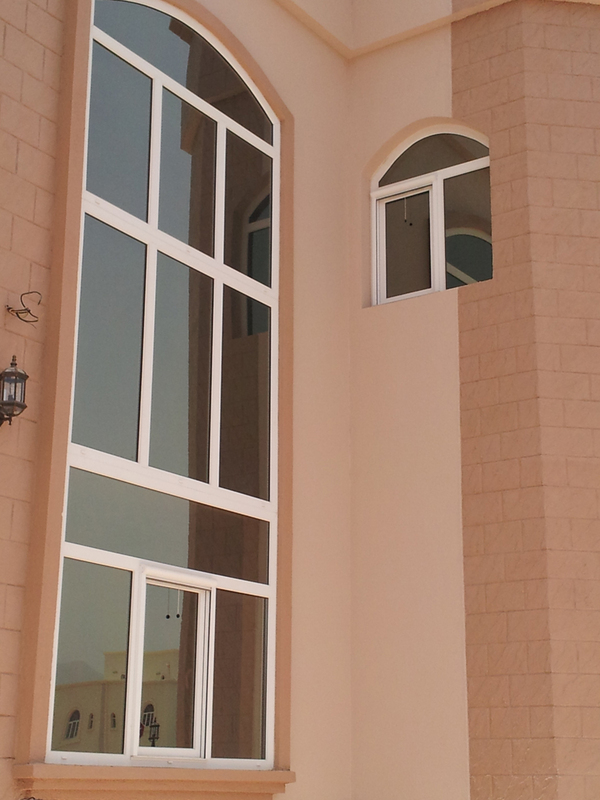 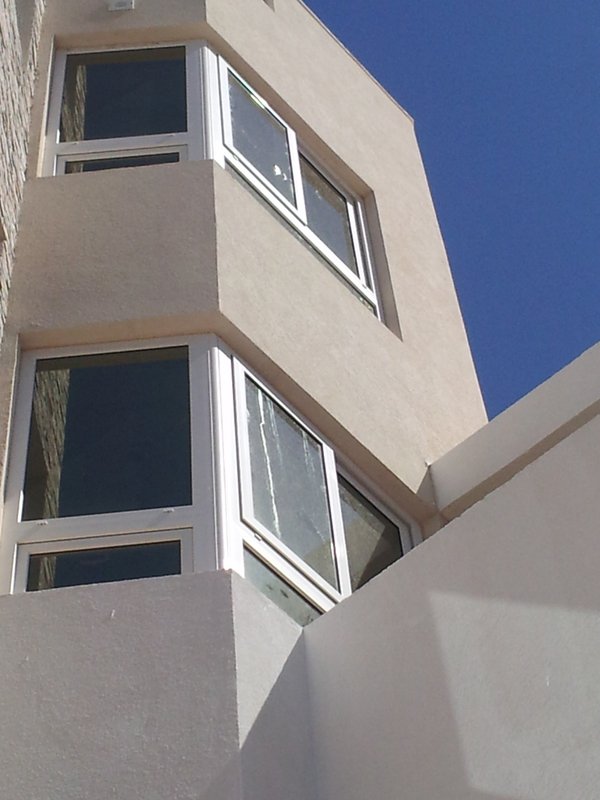 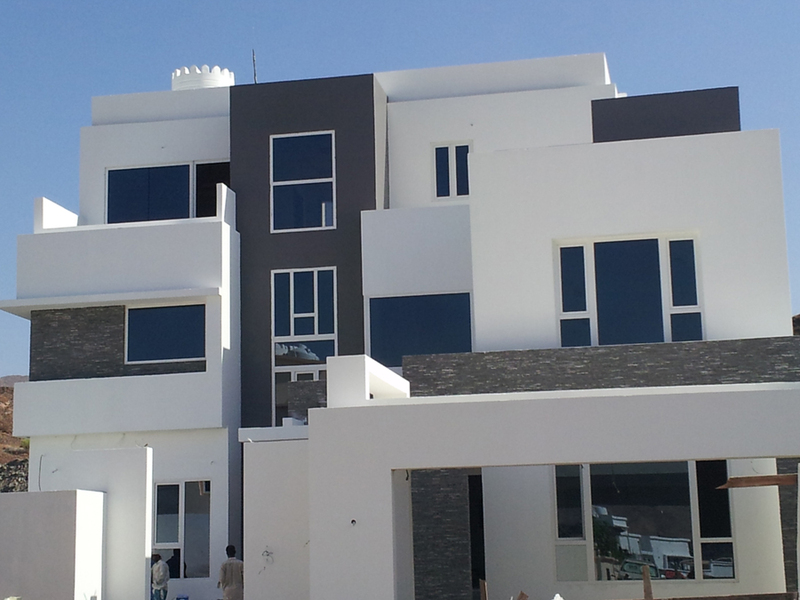 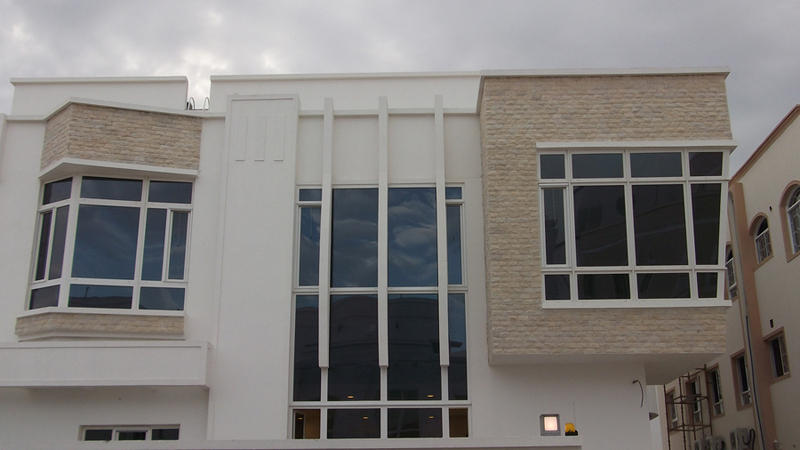 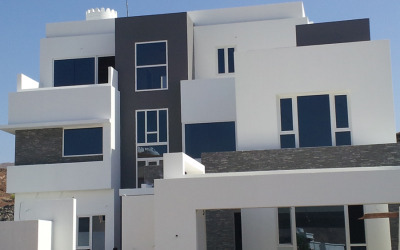 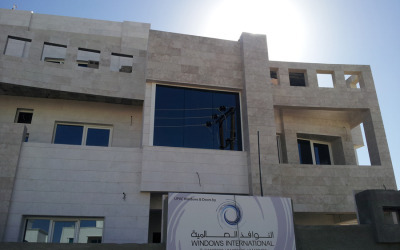 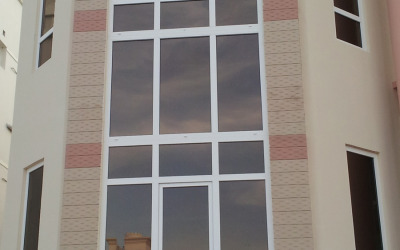 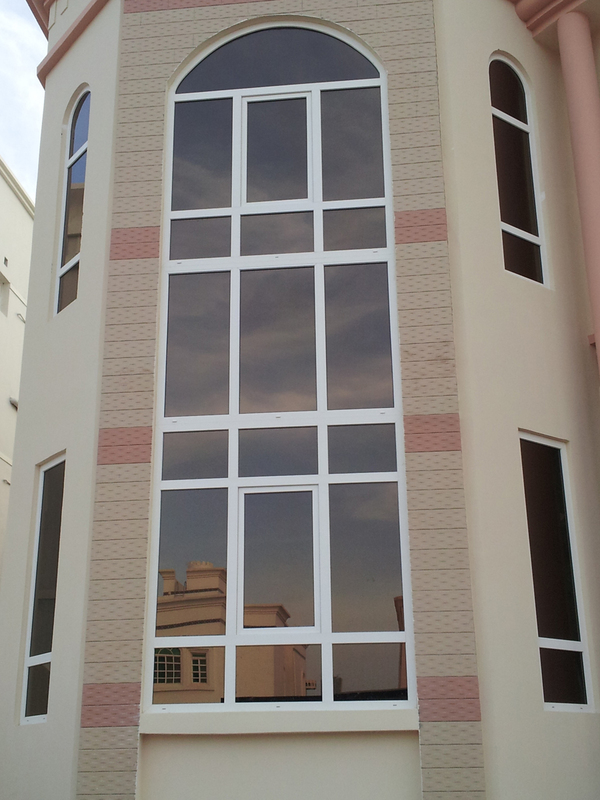 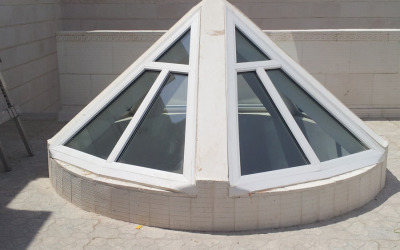 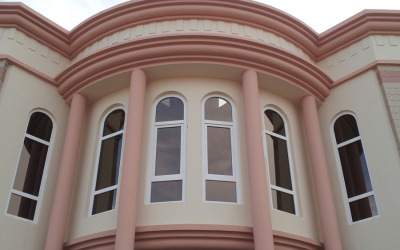 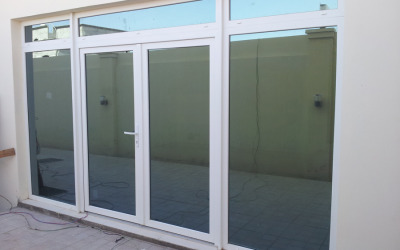 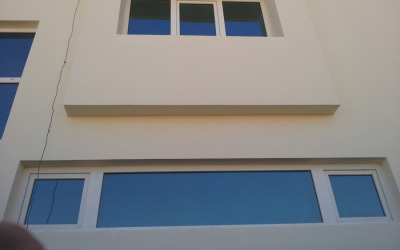 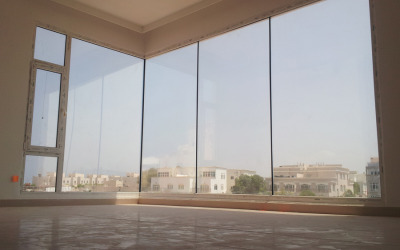 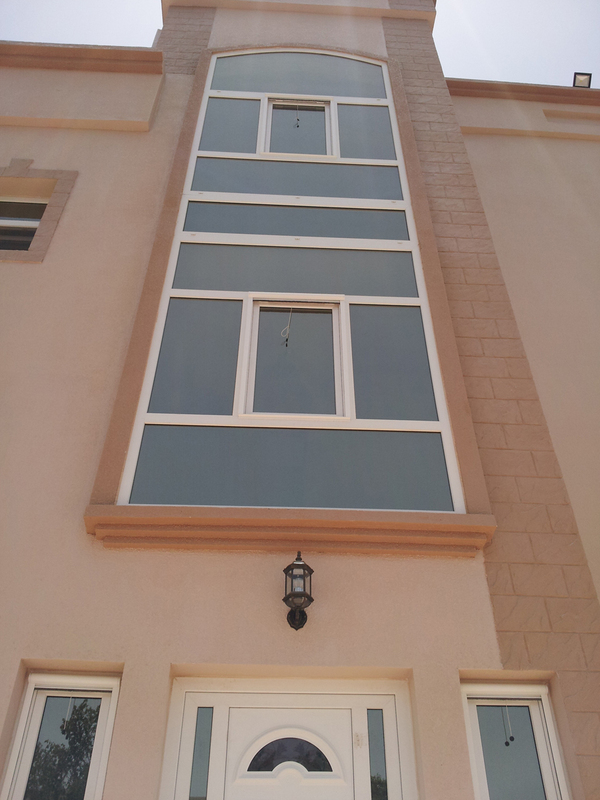 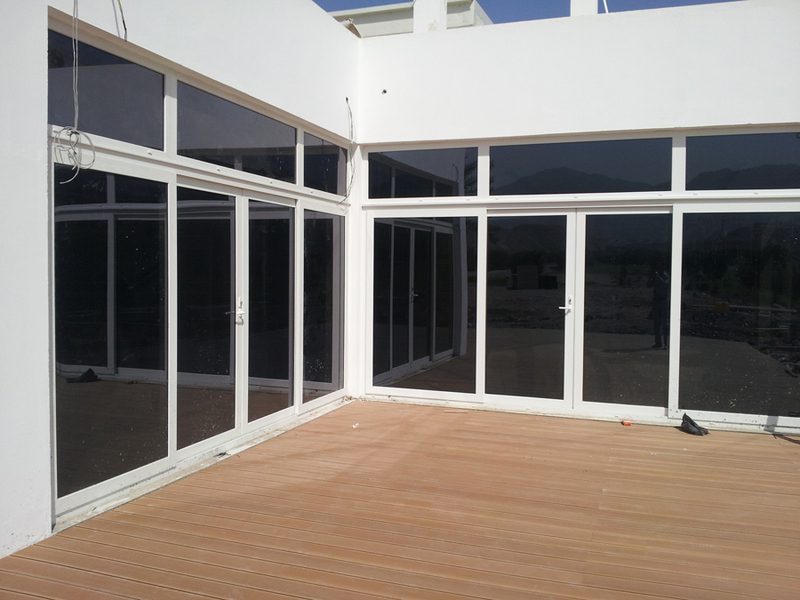 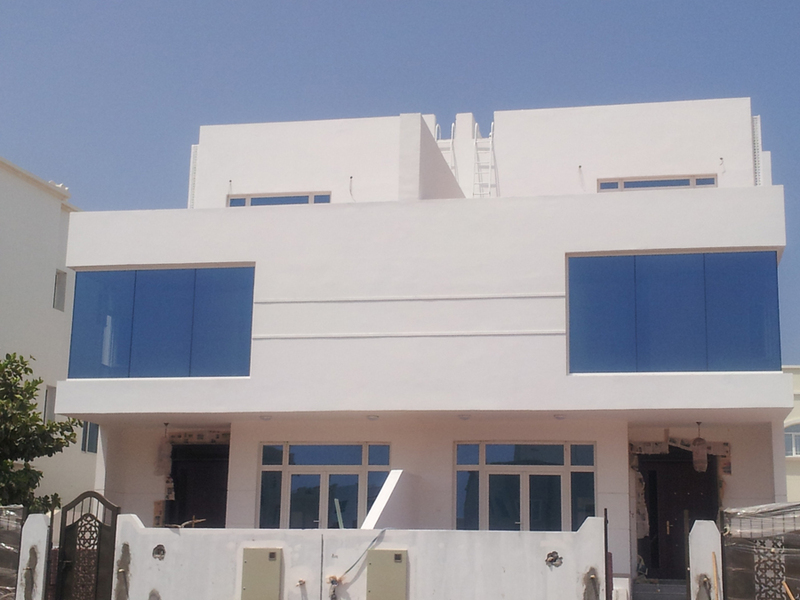 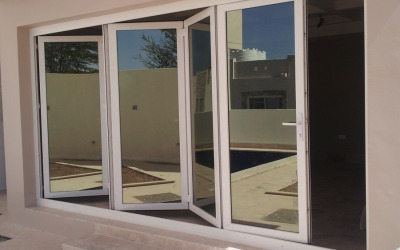 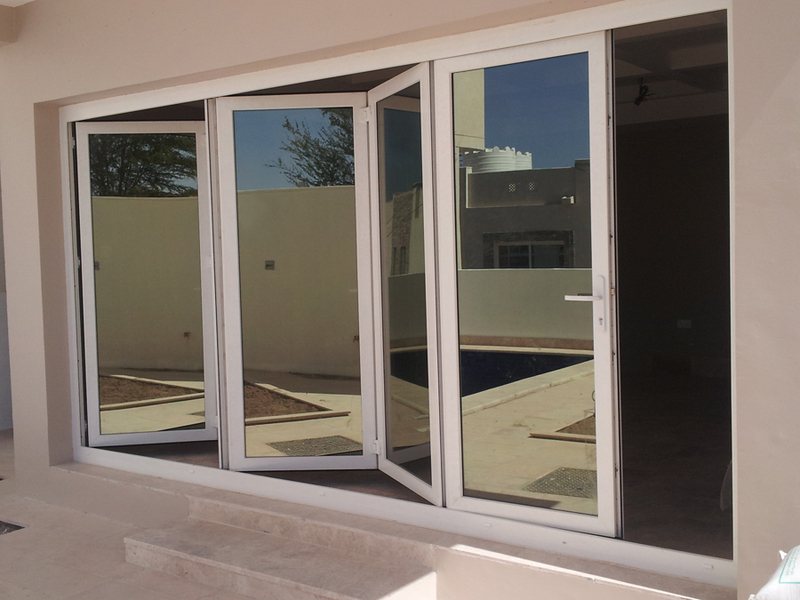 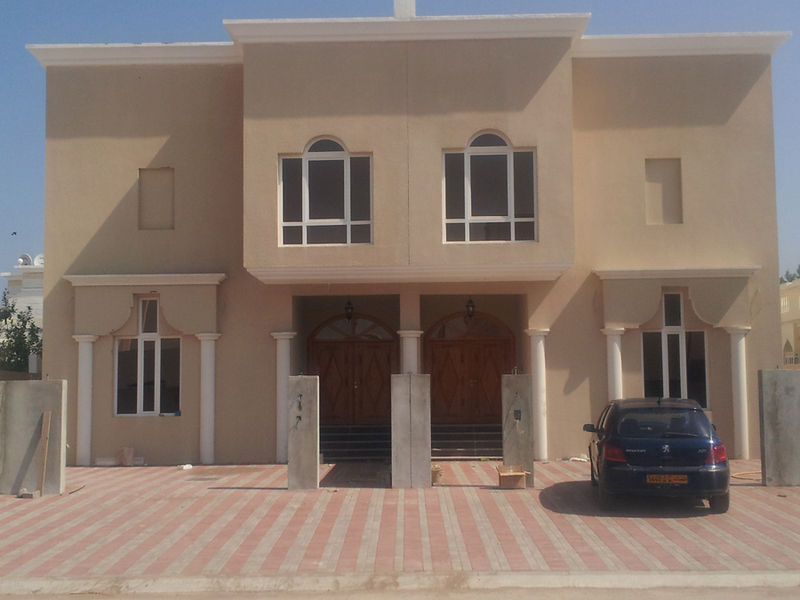 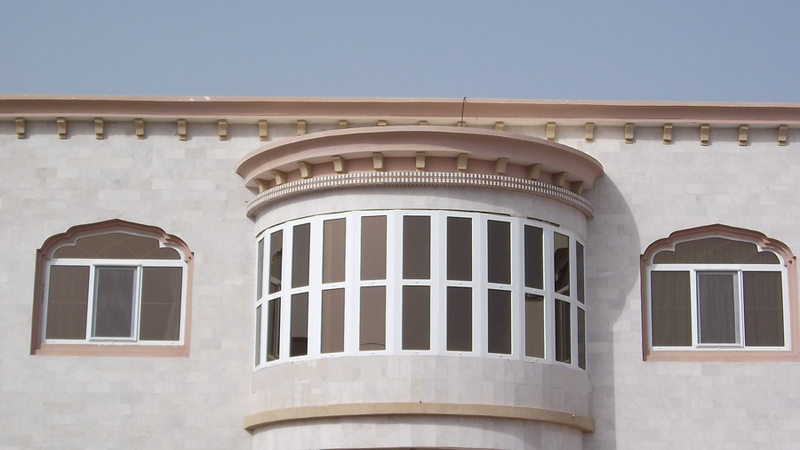 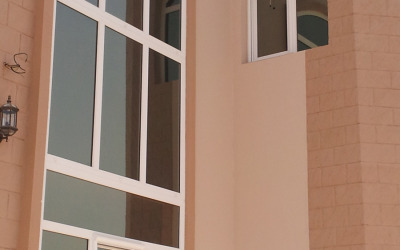 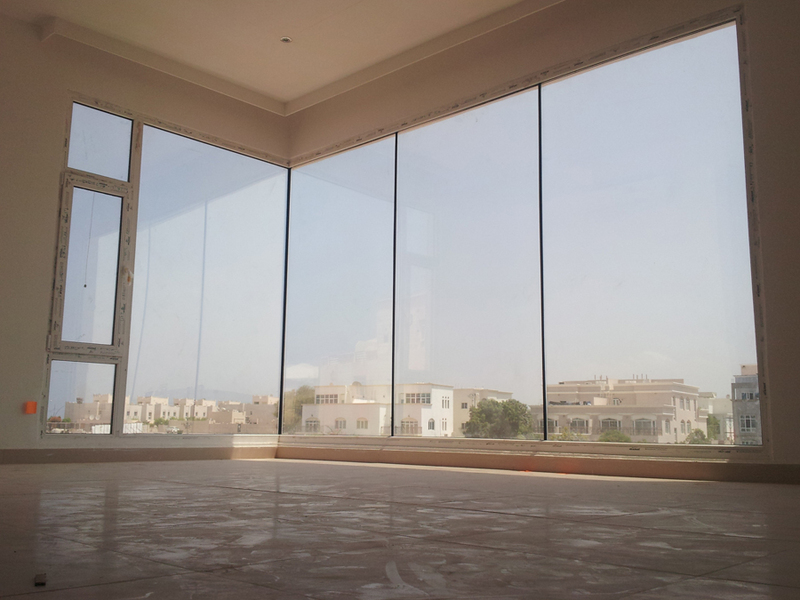 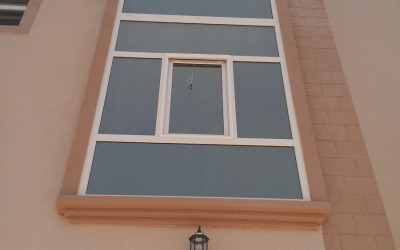 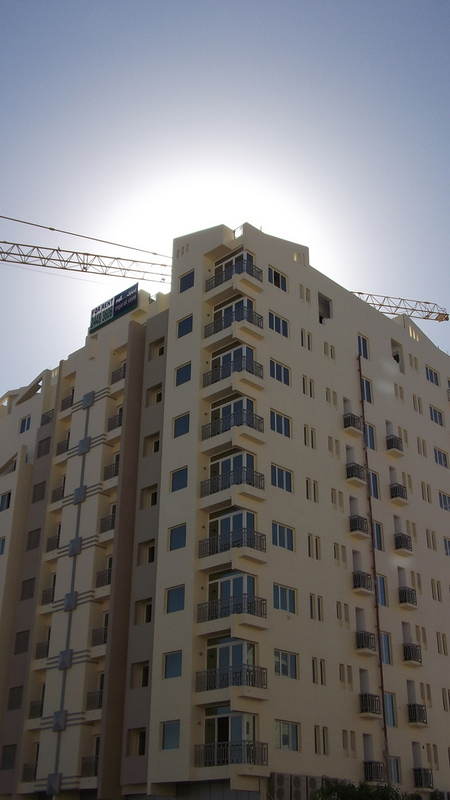 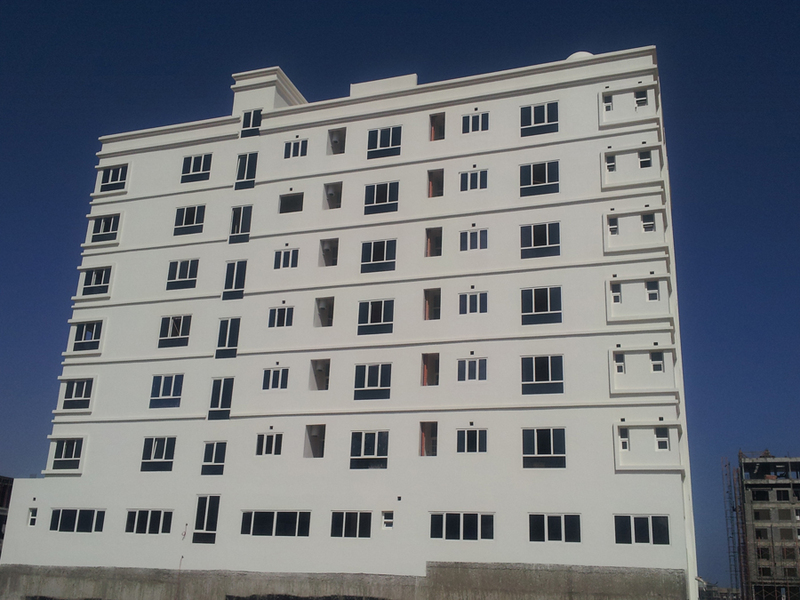 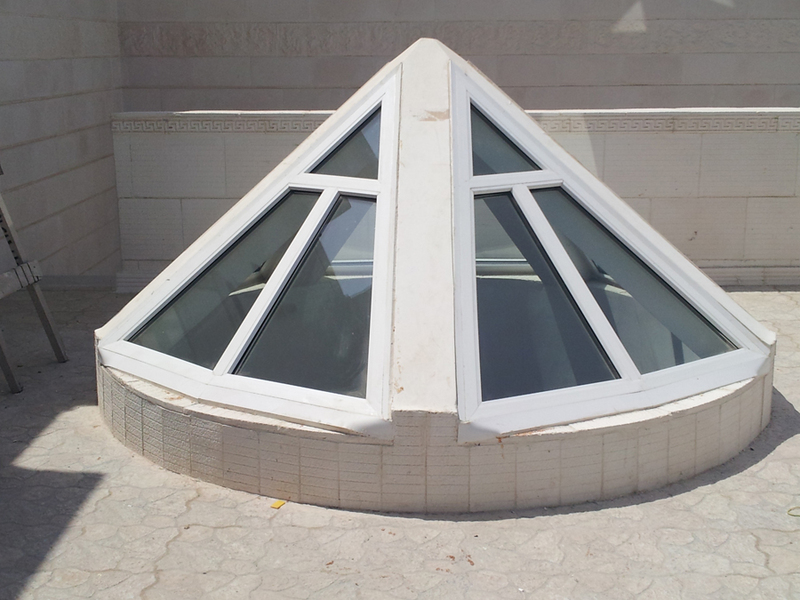 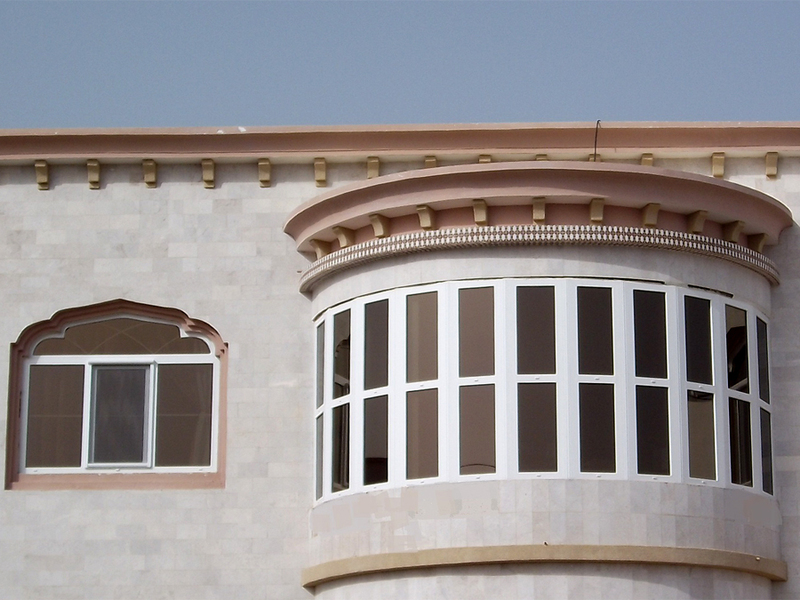 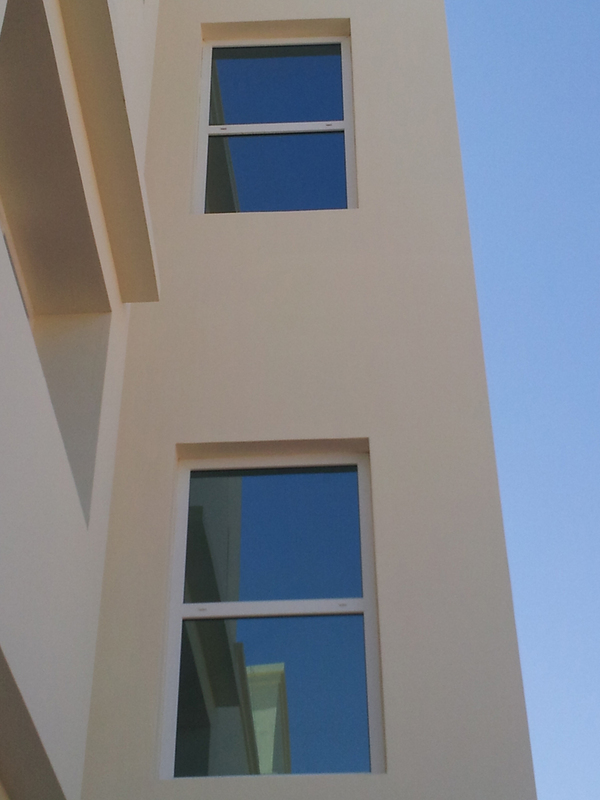 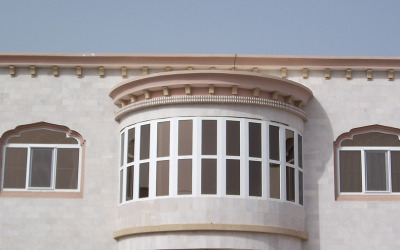 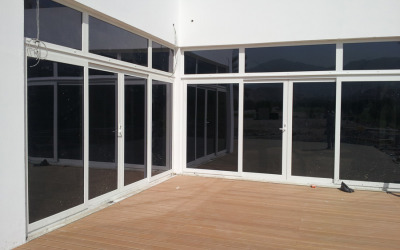 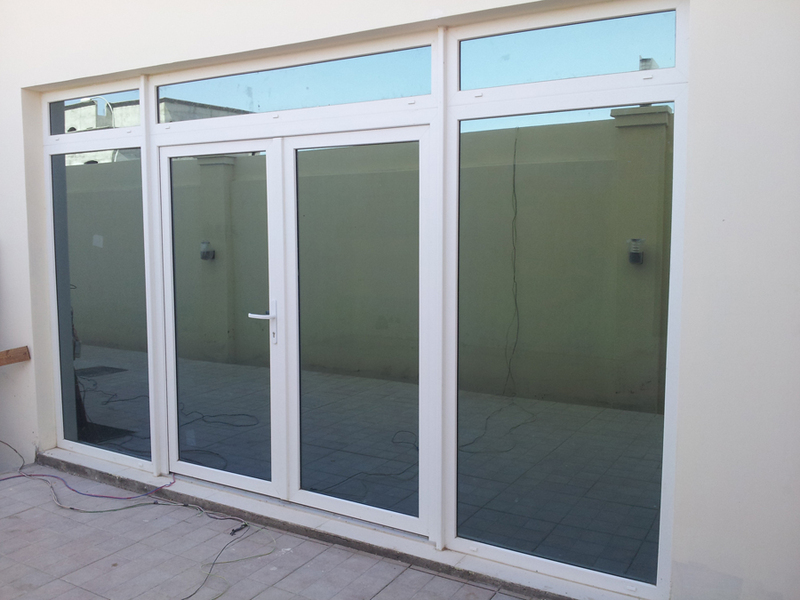 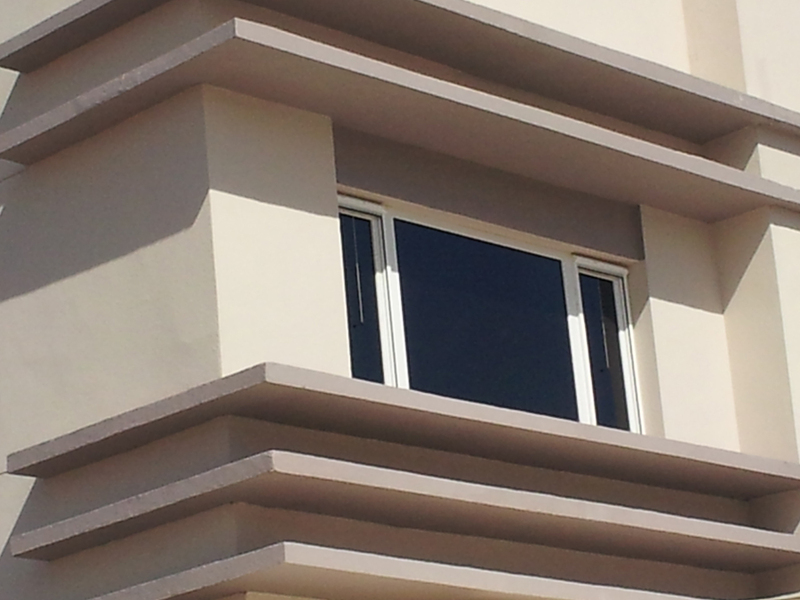 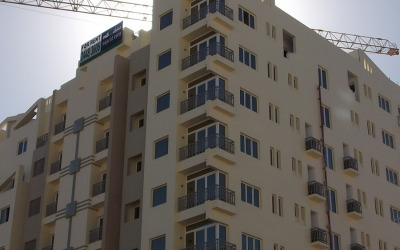 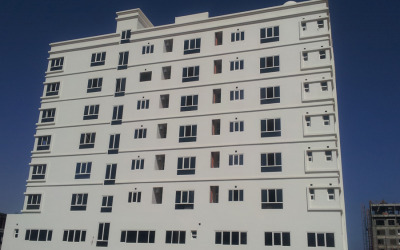 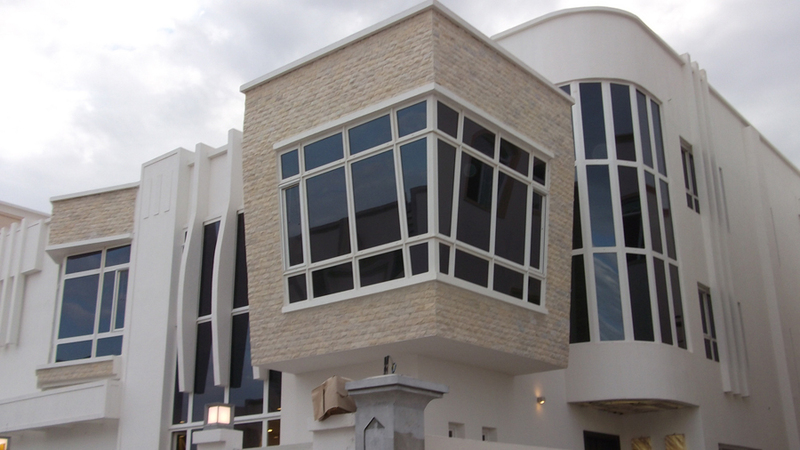 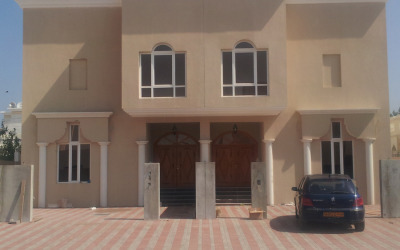 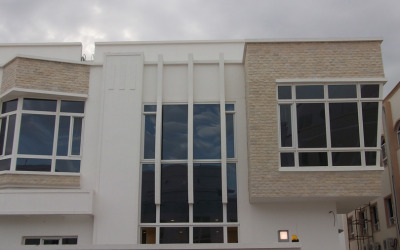 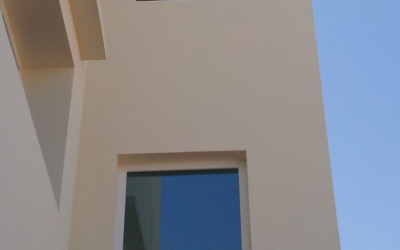 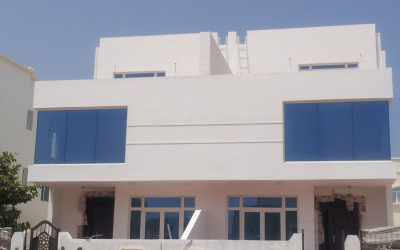 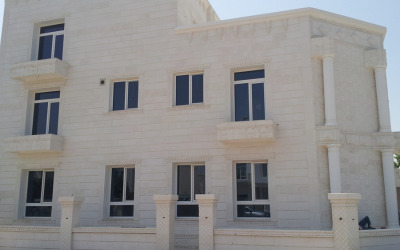 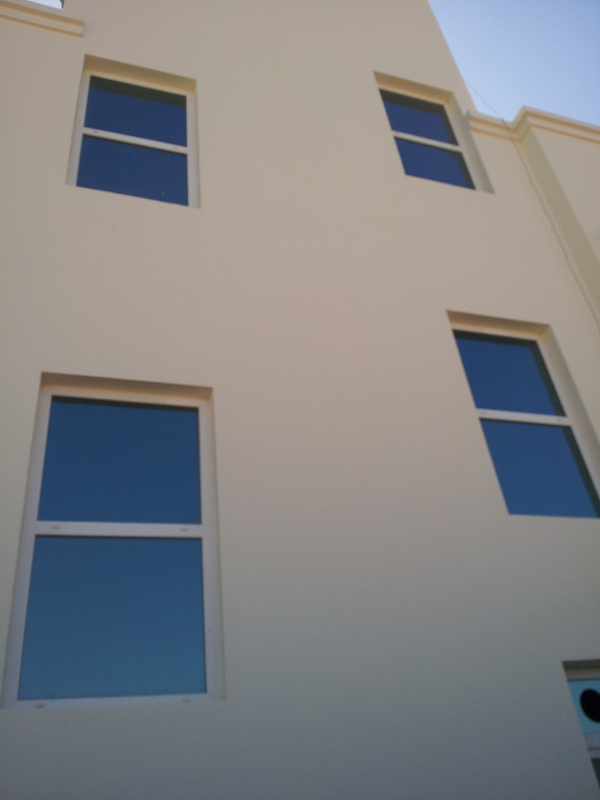 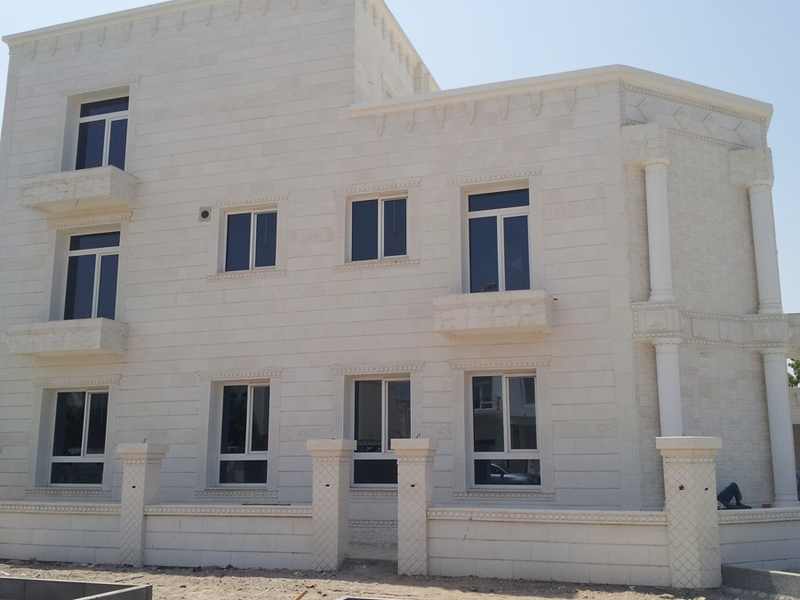 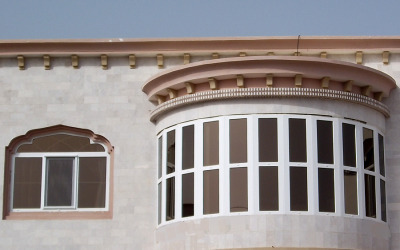 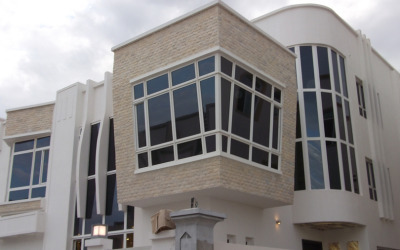 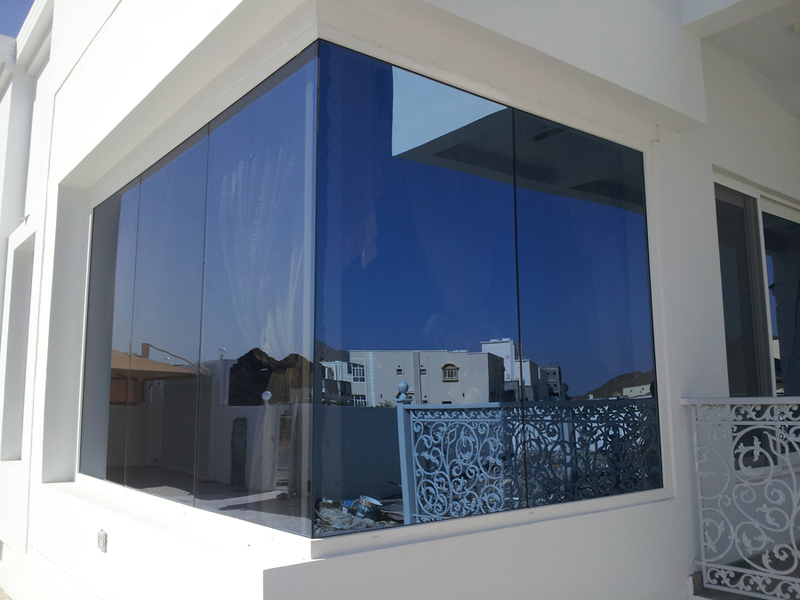 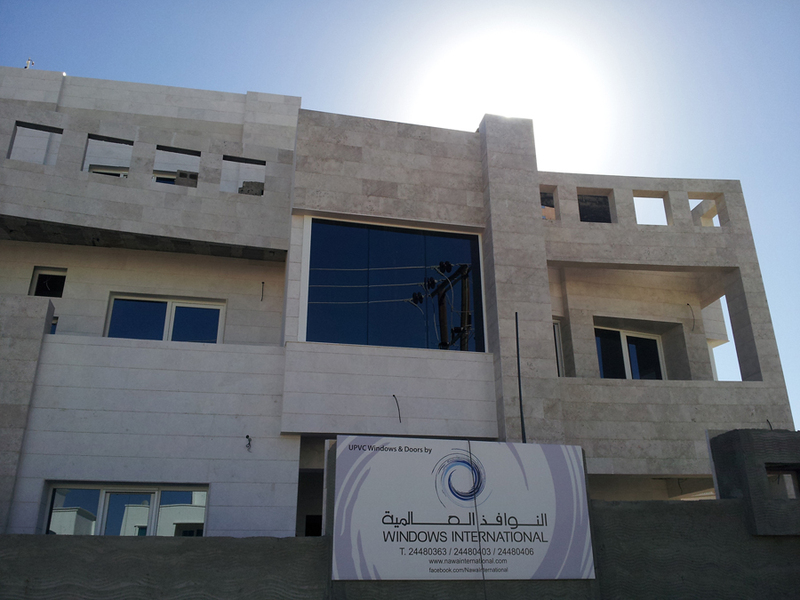 Nawa International UPVC Windows & Doors is an Omani-based specialist in the manufacturing & installation of uPVC windows and doors, in the Middle East, with the application of industry-leading German technology. 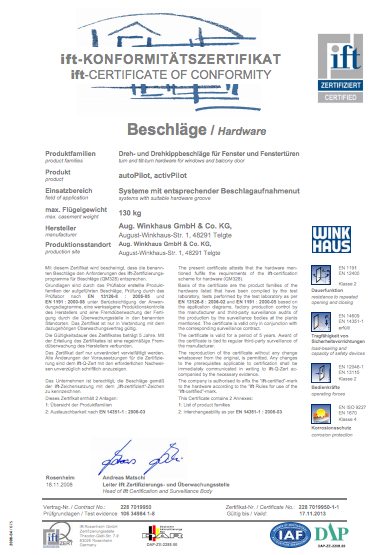 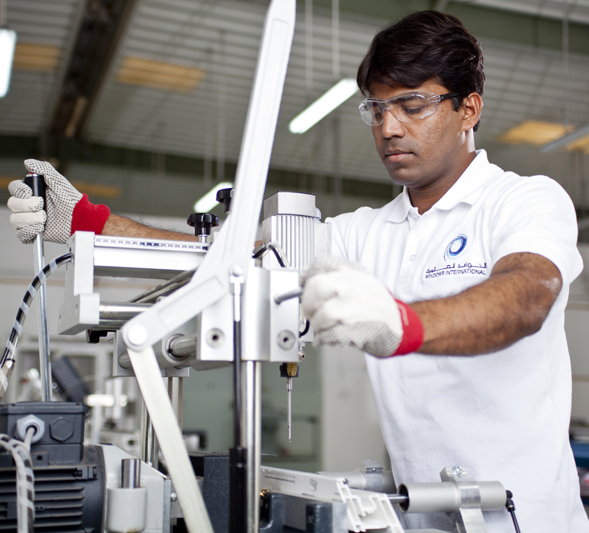 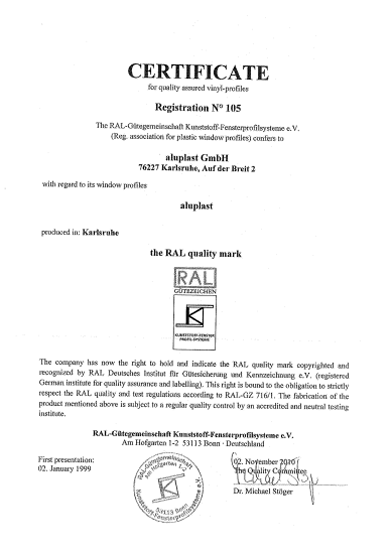 The quality of our products speaks for itself as our German technology has been in use worldwide for almost 35 years. 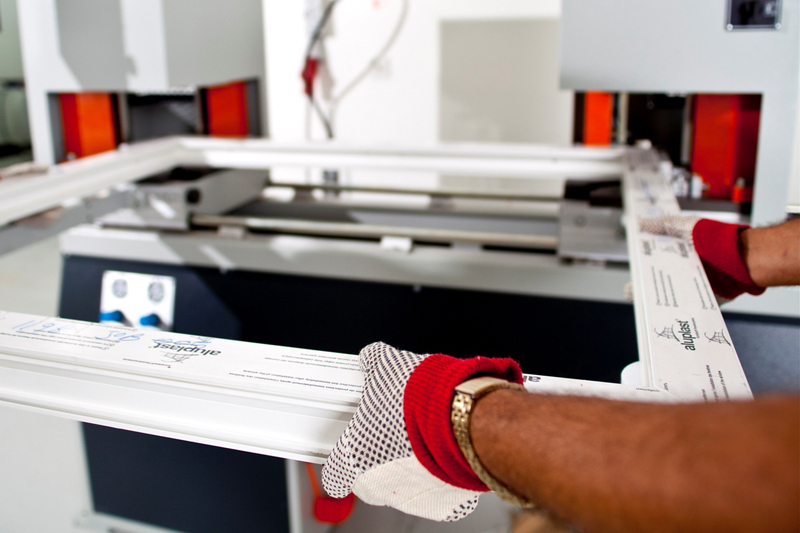 Our extrusion factory is in Germany and not re-routed through a 3rd party country. 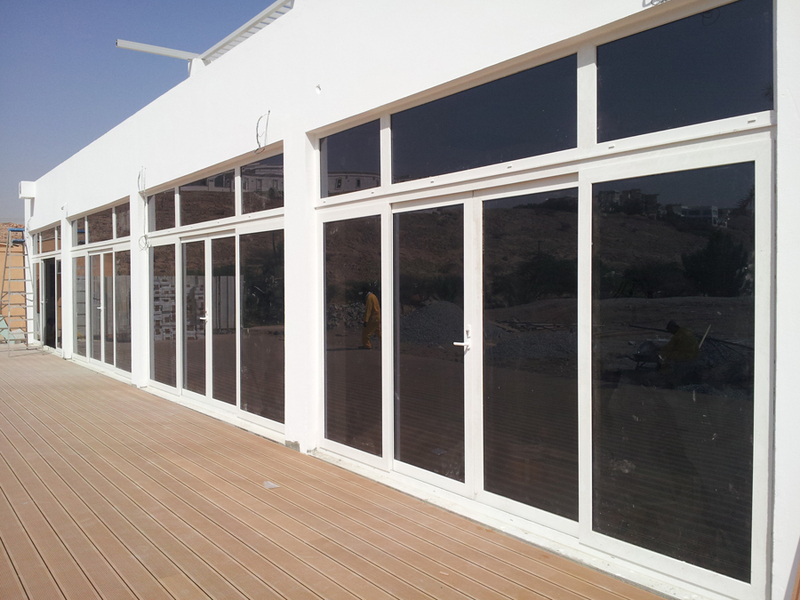 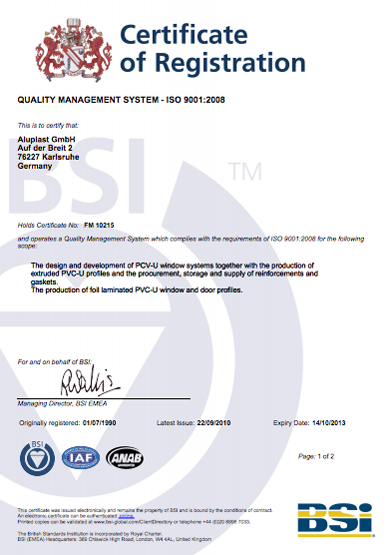 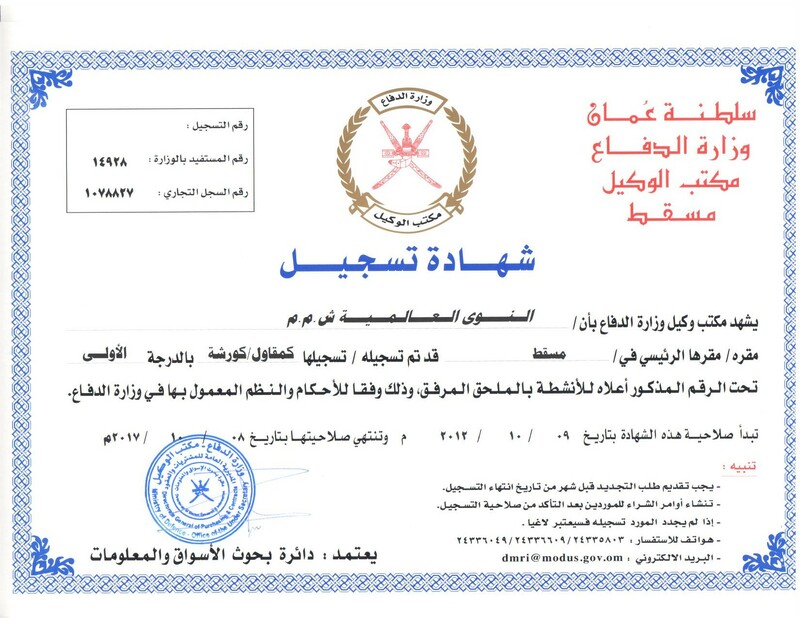 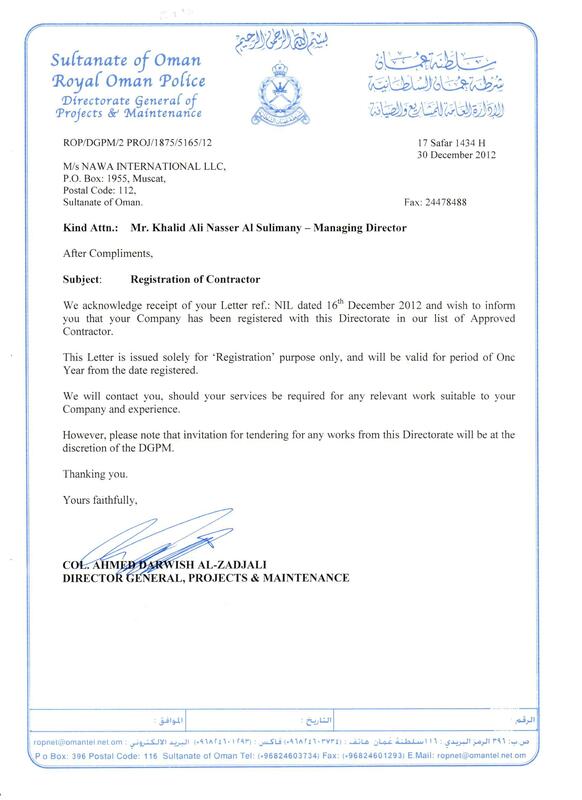 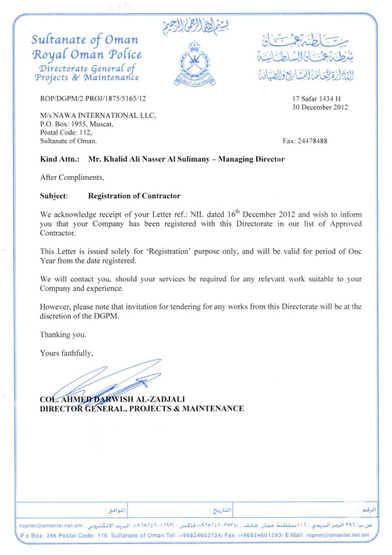 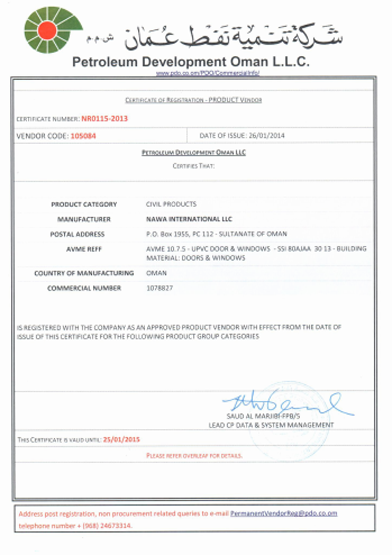 This ensures that the quality of our tropically-treated extruded profiles remains unmatched in the Middle East. 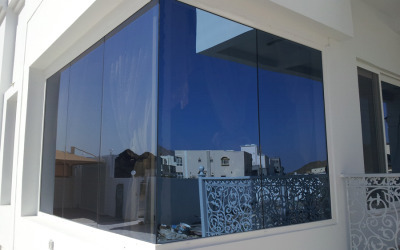 Our policy is to sit down with you, & discuss together what you want, and bring that together, with what our experts believe is the best solution. 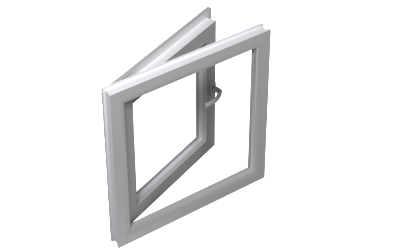 Hence, we stay away from open-ended product systems, something which most companies undertake due to the cost-effectiveness. 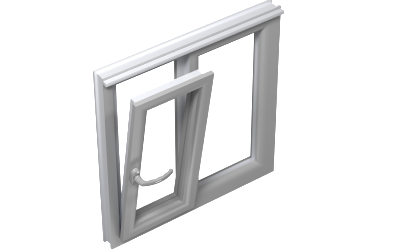 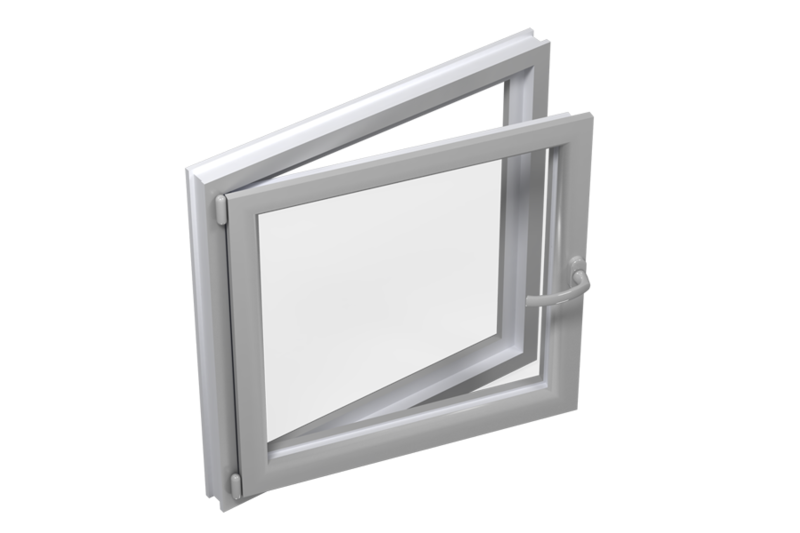 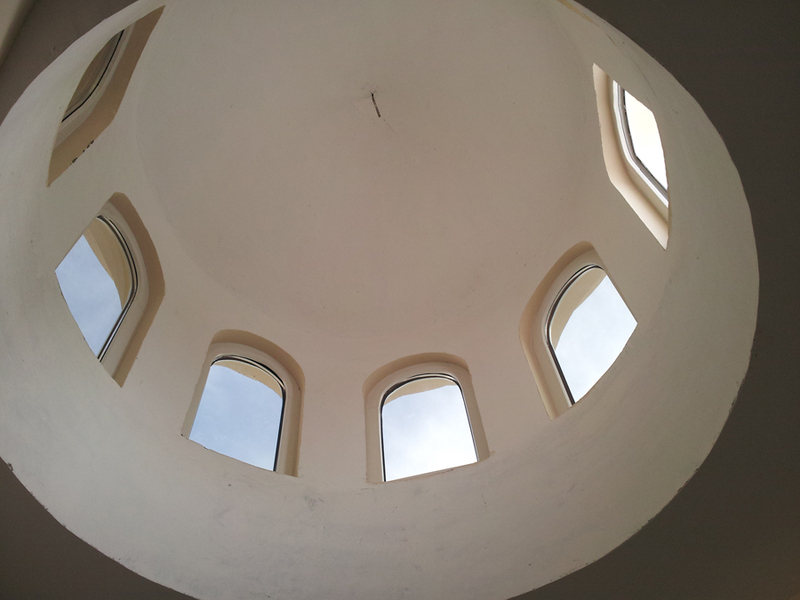 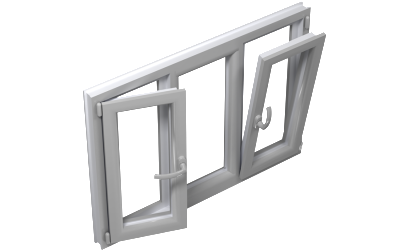 UPVC actually stands for un-plasticised polyvinyl chloride. 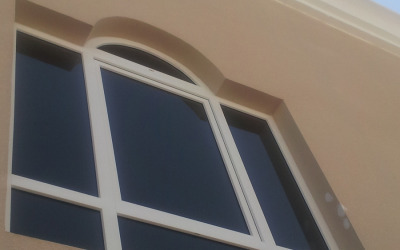 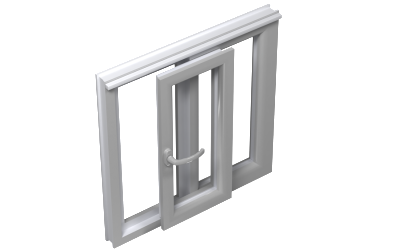 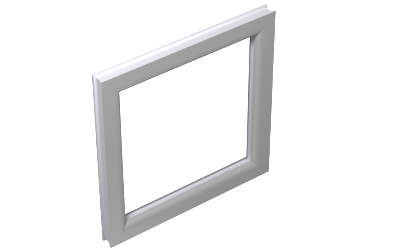 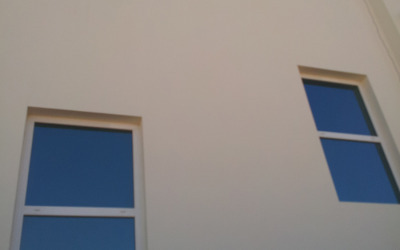 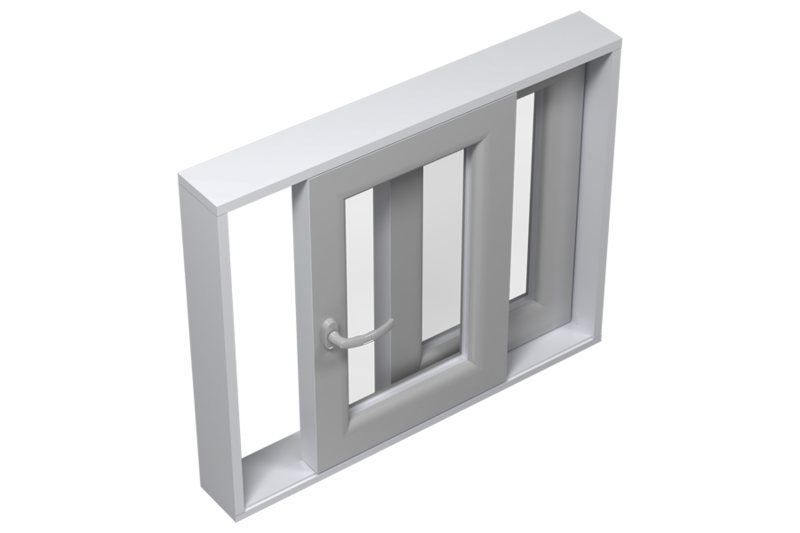 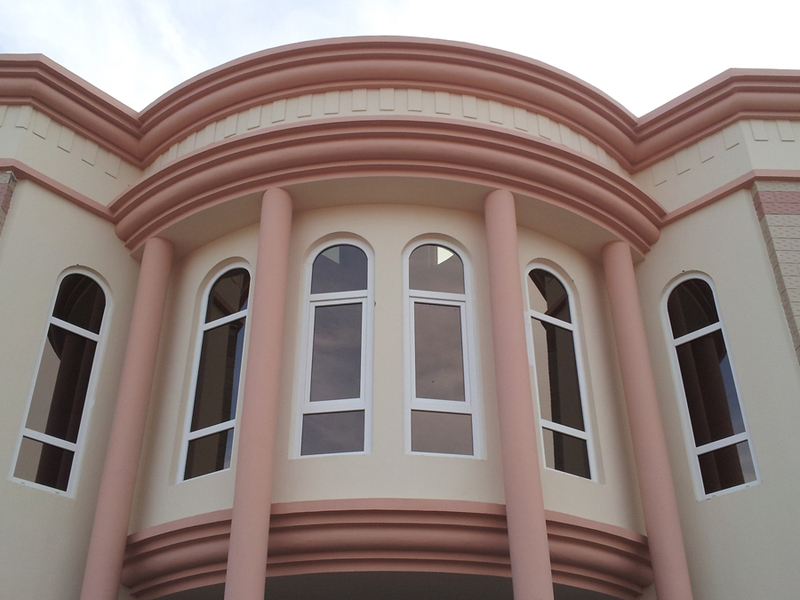 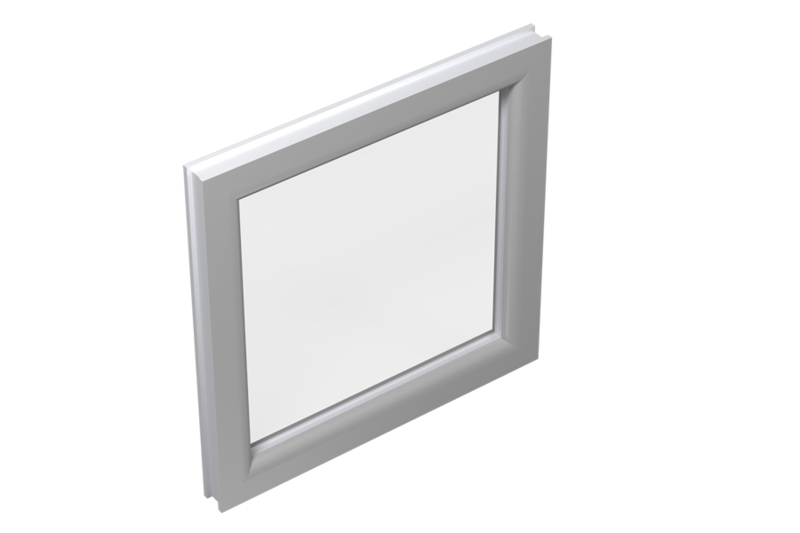 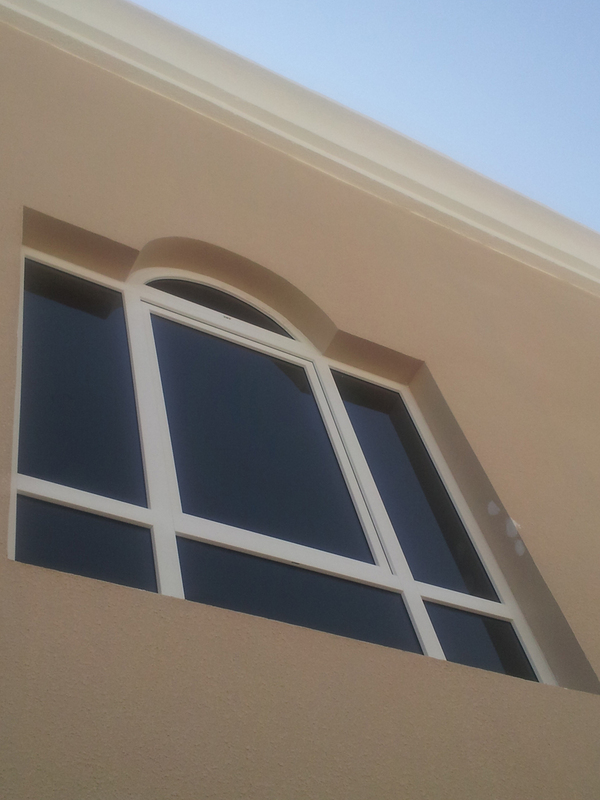 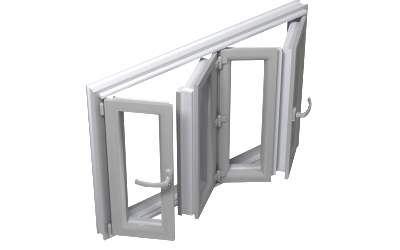 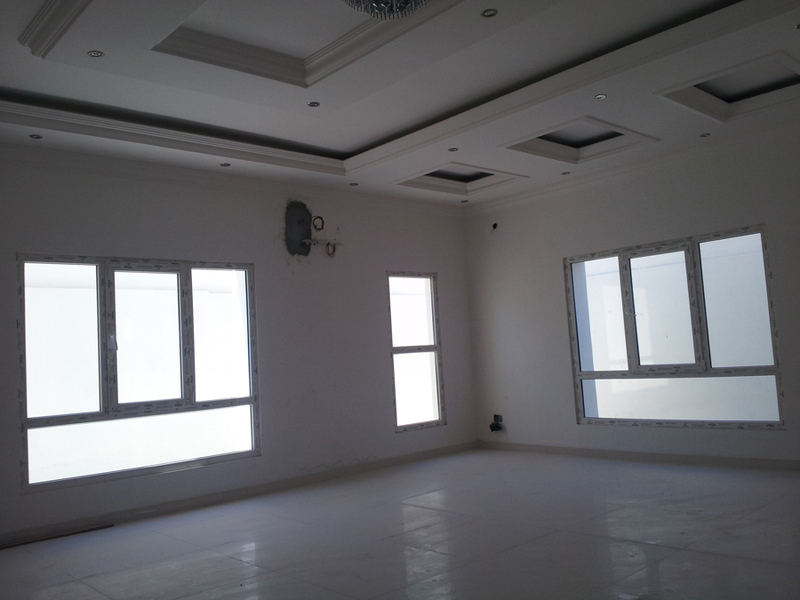 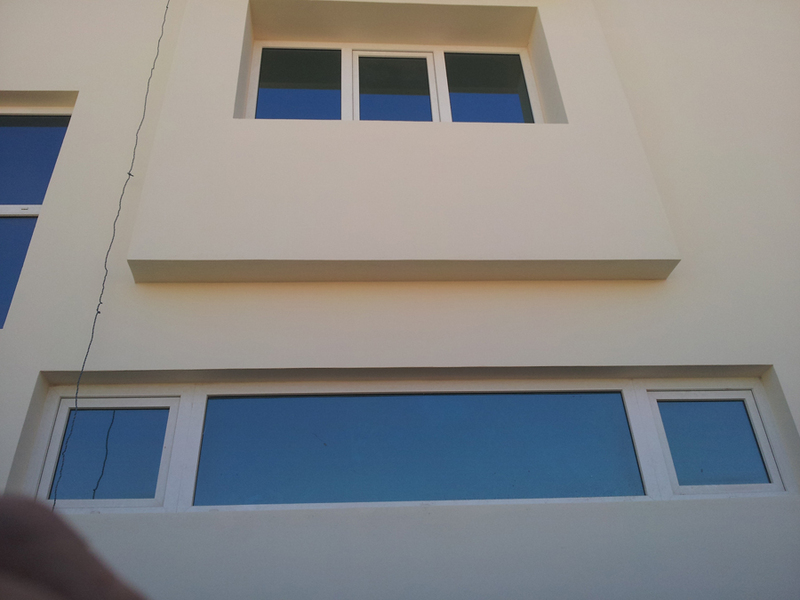 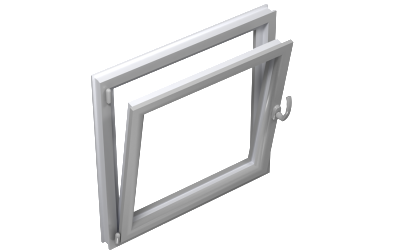 uPVC is also commonly known as rigid PVC and it is called this because it is hard and does not flex. 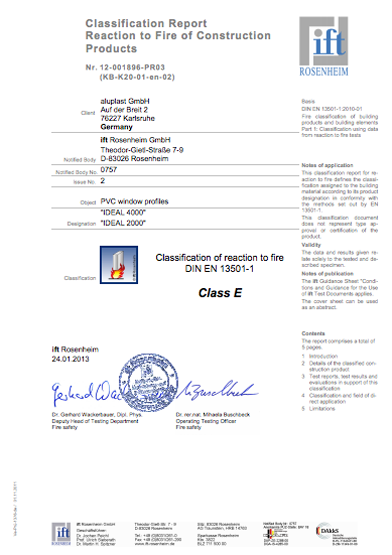 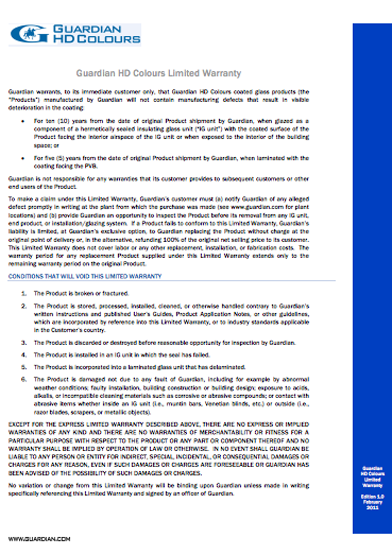 This material doesn’t not contain any phthalates, so it is actually quite safe. 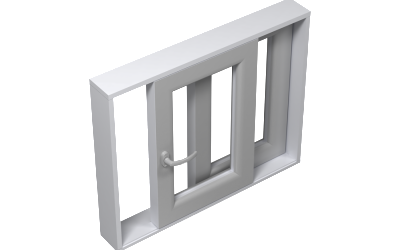 uPVC is so stable and safe that it is actually used to make dental retainers and mouth-guards! 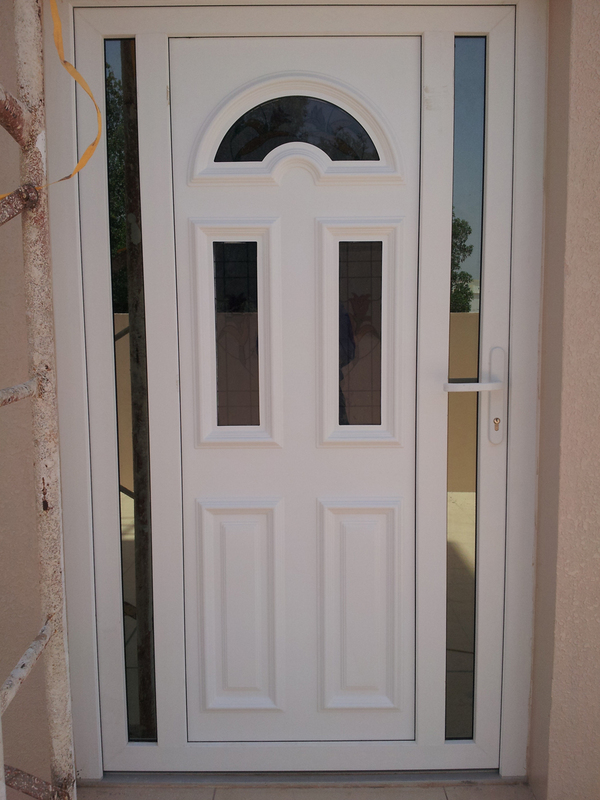 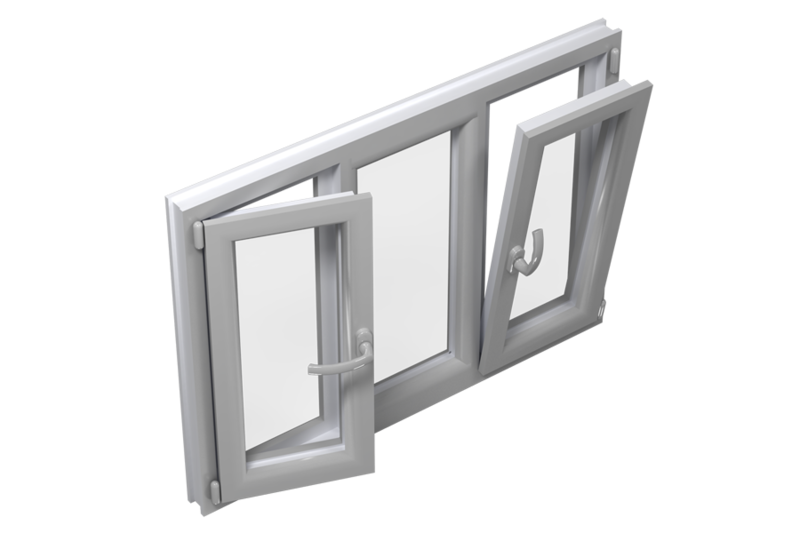 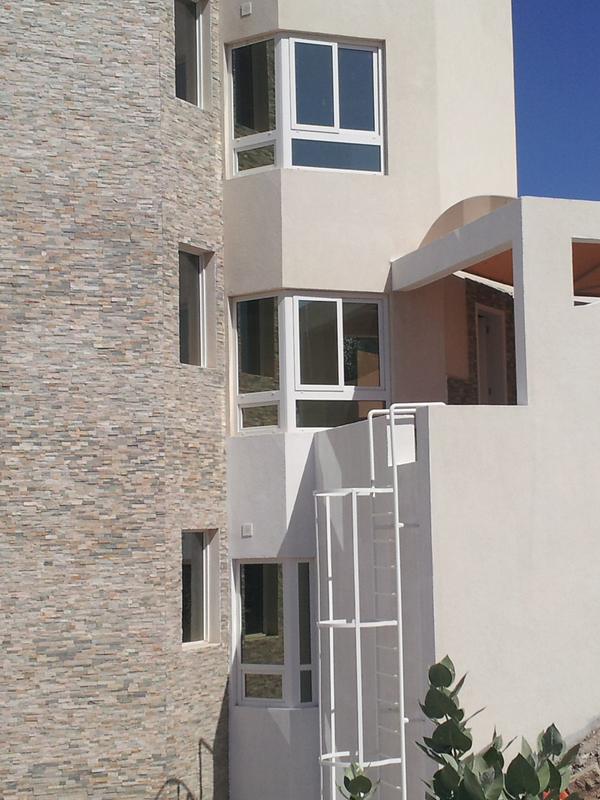 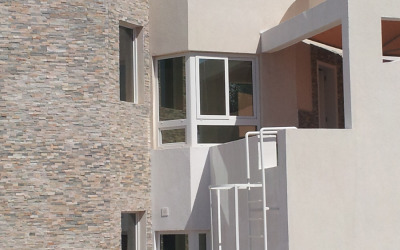 There are several advantages to using uPVC Windows & Doors in the home. 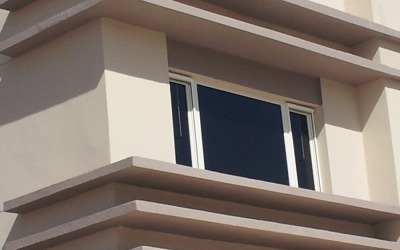 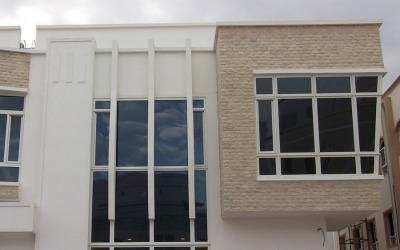 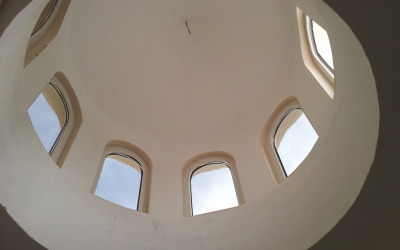 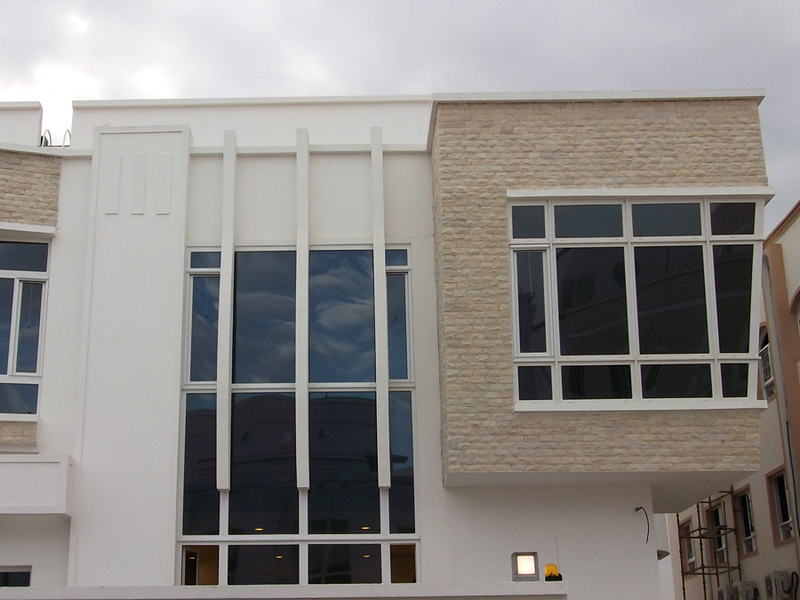 Obviously, they are a very safe material, and one of the lowest maintenance building materials that you’ll ever find. 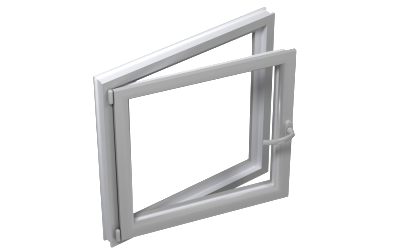 They do not warp, rot or rust, even when subjected to the harshest of weather conditions. They will also never fade, and will stay looking good year in and year out. 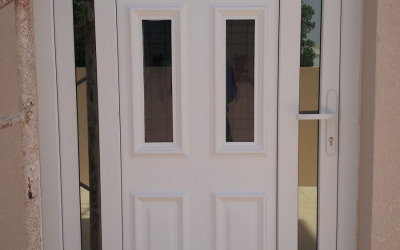 If they get scratched, you can usually polish out most surface scratches without any issue at all. 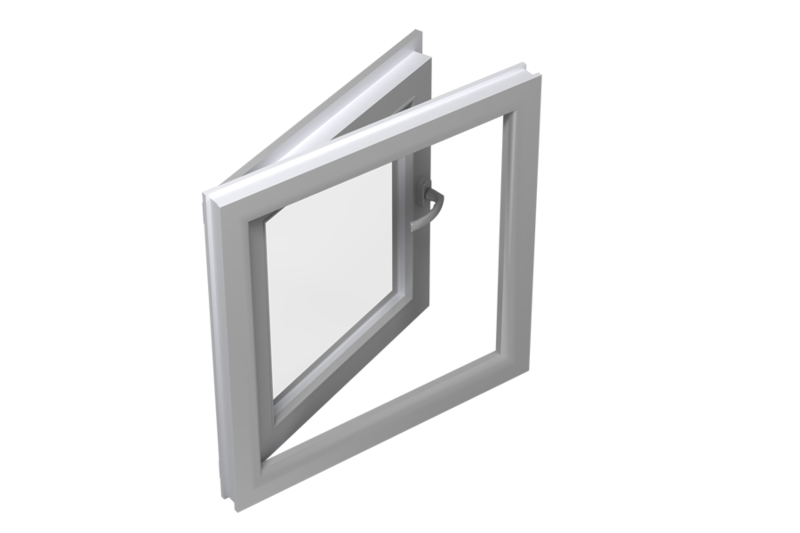 All you have to do maintenance wise is to give it a clean every now and again! 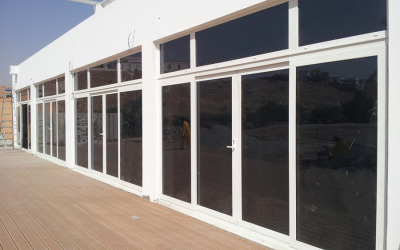 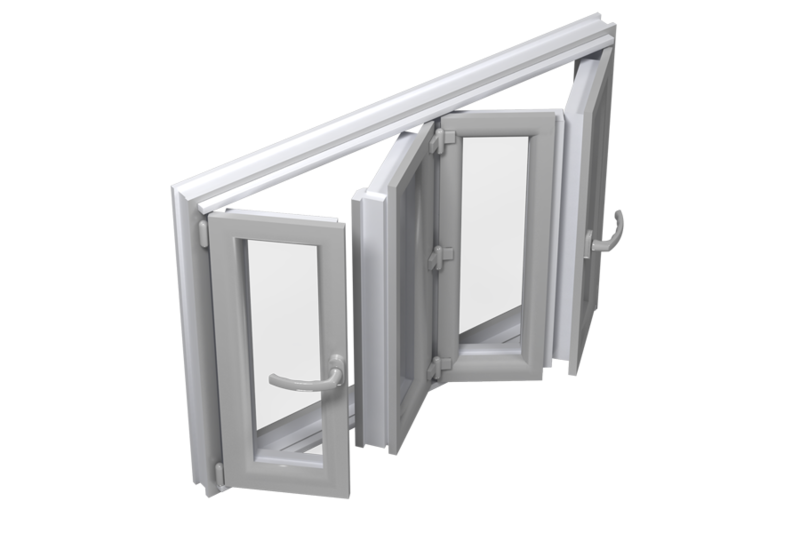 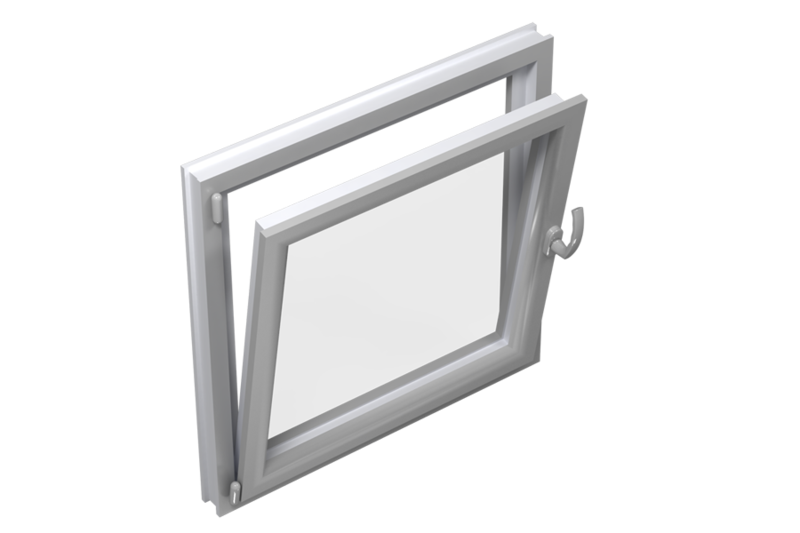 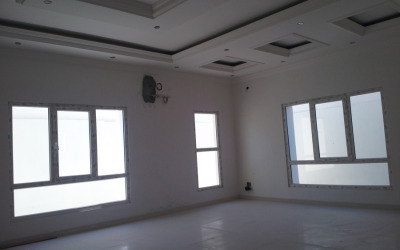 uPVC windows & doors are also completely water resistant and fire resistant if you purchase the right profile which are then fabricated and installed professionally. 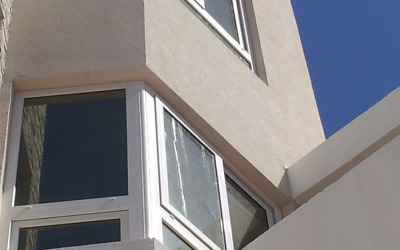 Even the best material can be made to look inferior if handled poorly by the contractor. 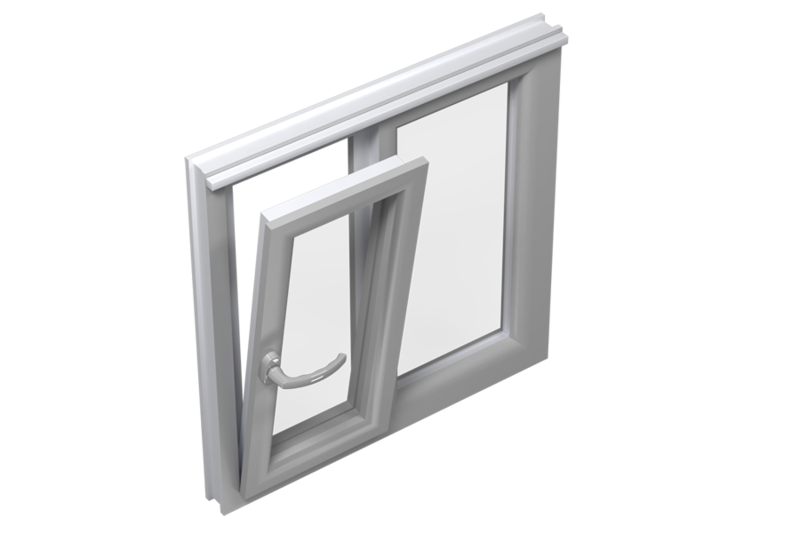 uPVC windows and doors are also completely recyclable at the end of their long lifetime, making them one of the more environmentally friendly building materials. 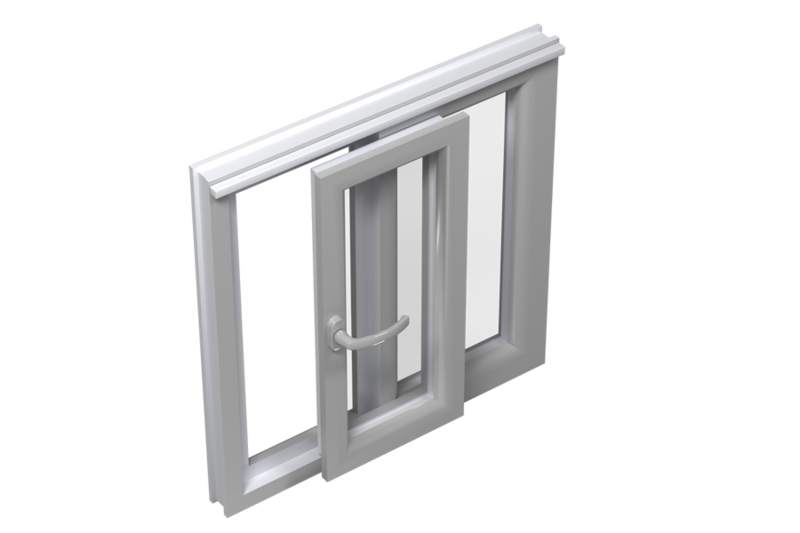 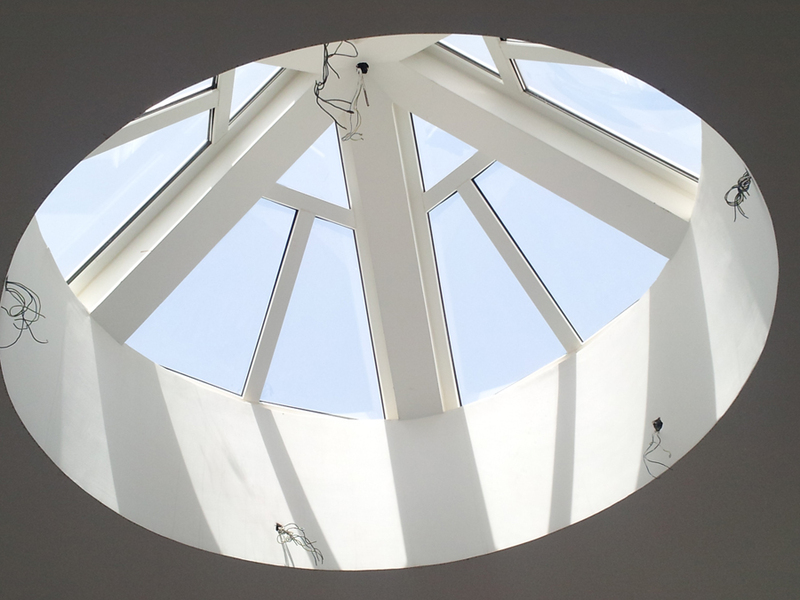 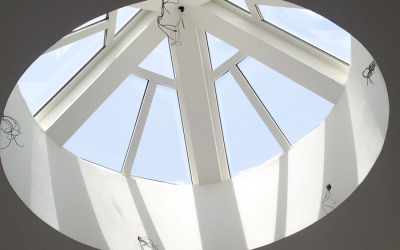 why choose our upvc windows & doors?